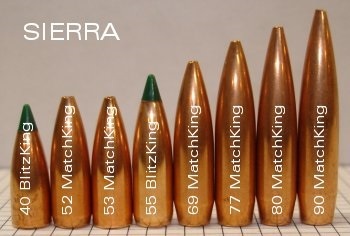 About Sierra MatchKing® Bullets -This is the classification for Sierra's pre-eminent target bullets. The driving motivation for the design of each MatchKing bullet is accuracy. These bullets have very thin jackets drawn to an exacting concentricity standard of 0.0003 in maximum variation, and their weight is held to within ± 0.3 grain. All MatchKing have a hollow point design with a very small meplat for high ballistic coefficient. The majority of these bullets have a boat tail shape to further minimize drag and improve ballistic coefficient. They are manufactured to the very highest quality standards. Their accuracy has been acclaimed worldwide, and they have been used to win more target competitions than all target bullets from other manufacturers combined. 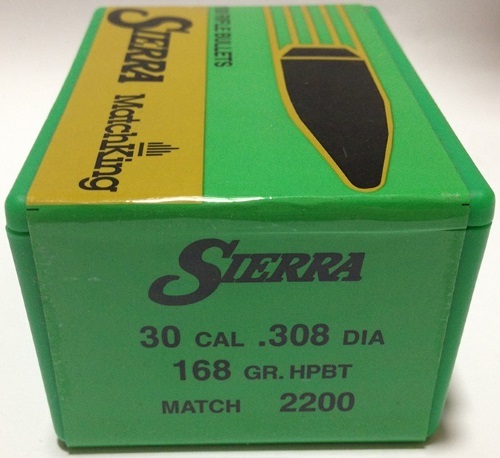 Although some of these bullets have been used for hunting, Sierra recommends them only for target shooting. For serious rifle competition, you'll be in championship company with MatchKing® bullets. The hollow point boat tail design provides that extra margin of ballistic performance match shooters need to fire at long ranges under adverse conditions. 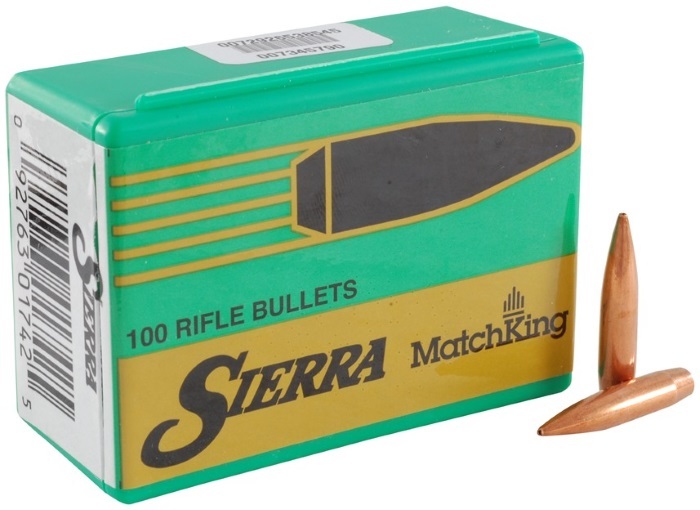 Sierra MatchKing bullets have very thin jackets and are held to exacting tolerances in diameter and weight. These Hollow Point Boat Tail bullets have a small meplat to produce a higher ballistic coefficient. Their accuracy has been acclaimed worldwide and they have been used to win more target competitions than all target bullets from other manufacturers combined. 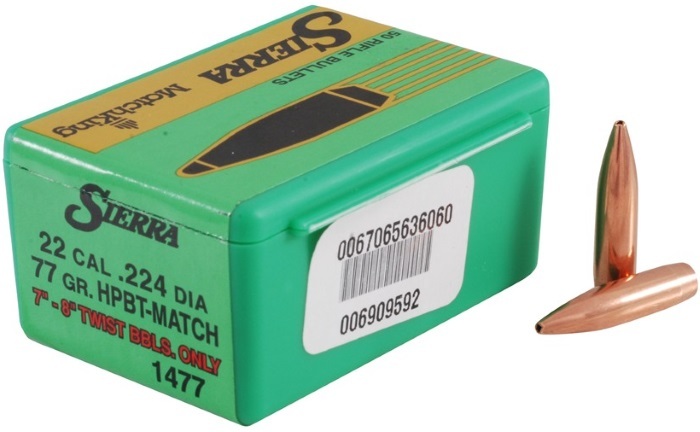 The 6.5mm 142 Grain MatchKing is extremely high performing at long ranges out to 1000 yards. This bullet features a longer ogive radius than the 140 Grain MatchKing resulting in a higher ballistic coefficient. This is not loaded ammunition.